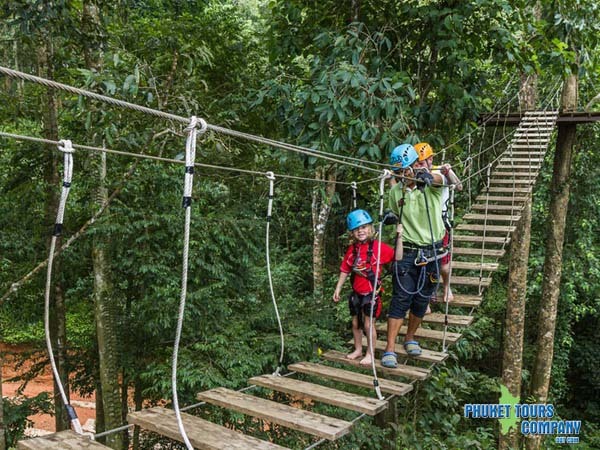 Patong zipline adventure, We have more space about 32 acres, above sea level about 325 meter. 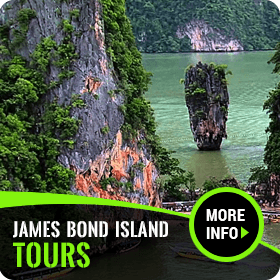 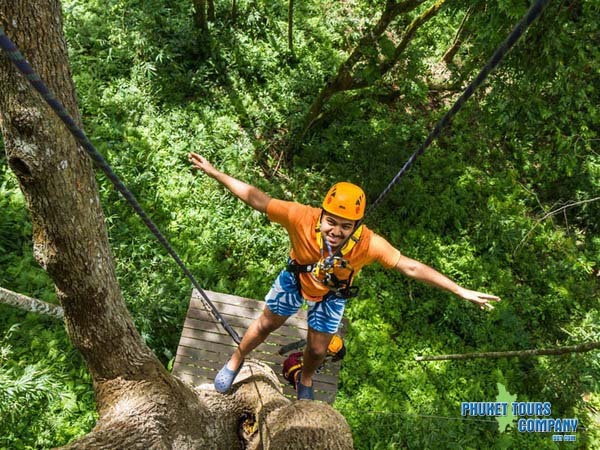 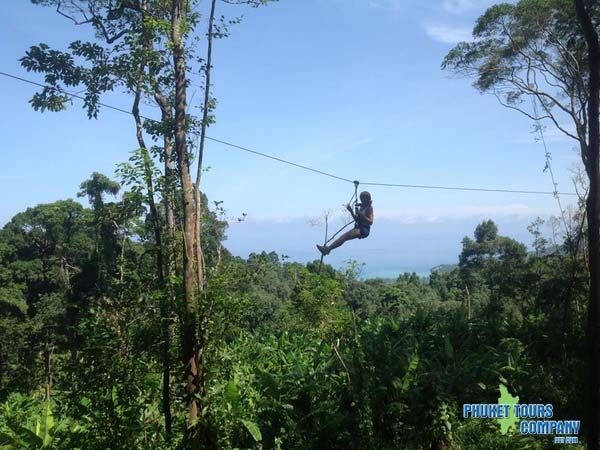 Patong zipline adventure, You can see all view in Phuket for example, Patong beach view point, kamala beach view point and Kathu view point. 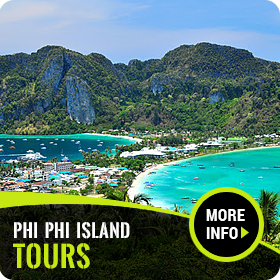 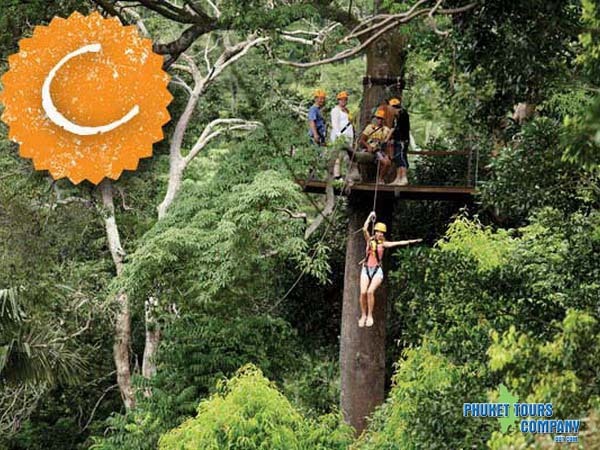 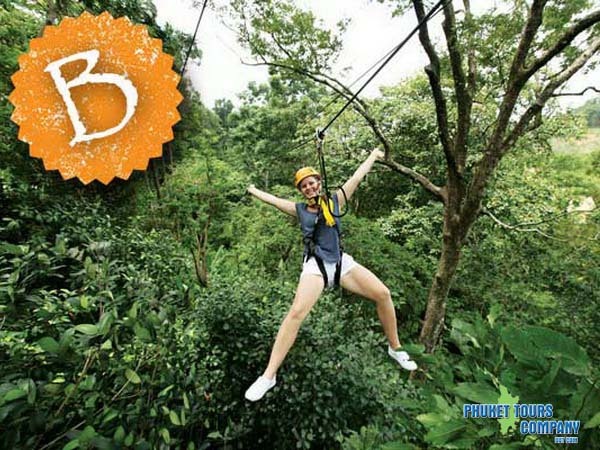 Patong zipline adventure, Flying with professional staff fun for all age included insurance.